At Onyx, we understand our customers’ urgent need for accelerated product development, and we are committed to meeting tight deadlines for providing product samples and fulfilling production orders. To help our customers meet their production goals, we have a dedicated sample surface-mount technology (SMT) production line, three high-speed SMT lines and two lead-free dual in-line package (DIP) lines. 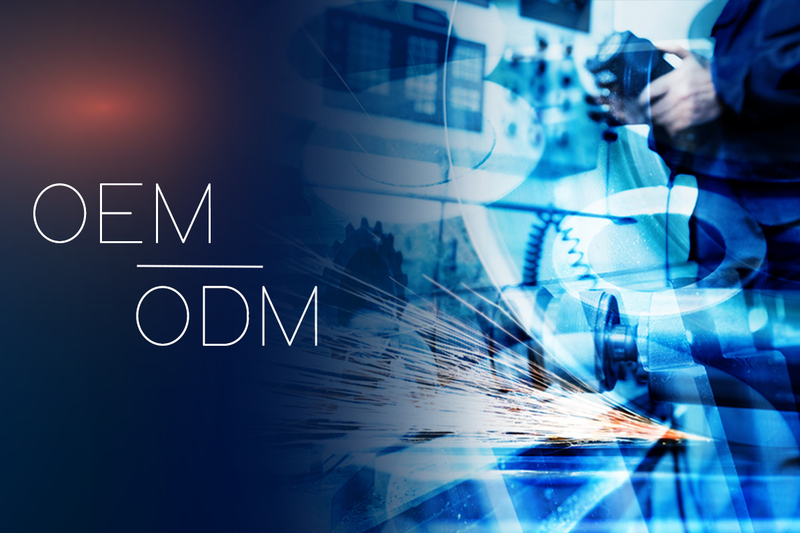 Because customer requirements and specifications can vary widely, we focus on paying special attention to each and every customer’s needs to offer the best customized ODM solution experience. 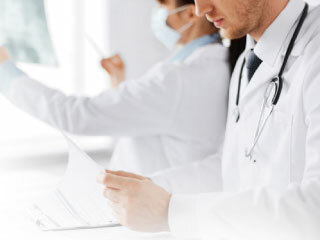 With our extensive experience in creating customized products, our tailored ODM solutions help you achieve success by reducing research and development efforts and shortening product development time in an efficient, cost-effective manner that maintains the highest quality standards. Onyx uses Smart Query, a powerful tool for report development and management. With Smart Query, we are able to optimize our supplier management system and provide immediate product pricing information. 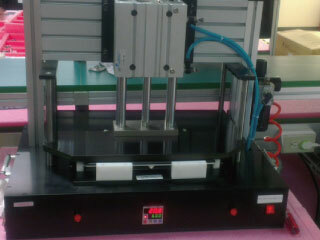 We can also meet customer demands for product customization more quickly with our ISO standard quality management system. Onyx utilizes the shop floor control system for real-time production monitoring, information integration, and production management throughout the production process. Our SFC system is used to provide real-time labor and production reporting, optimizes on-time completions, evaluate manufacturing workload, determine needed capacity, and track performance. 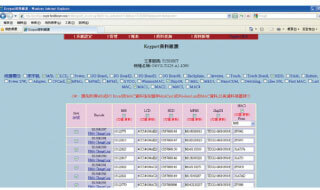 We have implemented Oracle Enterprise Resource Planning (ERP) software to collect, manage and interpret an end-to-end view of data across all our business lines, and to provide better services to customers by having a greater understanding of product planning and cost, manufacturing and service delivery, marketing and sales, inventory management, and shipping and payment. With ERP, Onyx can drive performance with consistent, accurate financial and operational information. 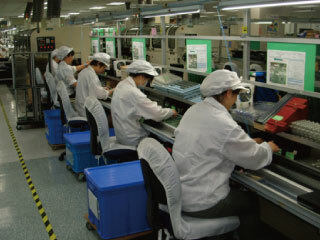 Onyx products are manufactured on our 36 meter long automated free flow conveyor assembly line. To maximize speed and flexibility when producing multiple, simultaneous custom production runs, the conveyor system can be split into two 18 meter assembly lines.